This Numbered Limited Edition Mickey and Minnie set comes complete with a certificate of authenticity. Great as objet d'art or functional as bookends. 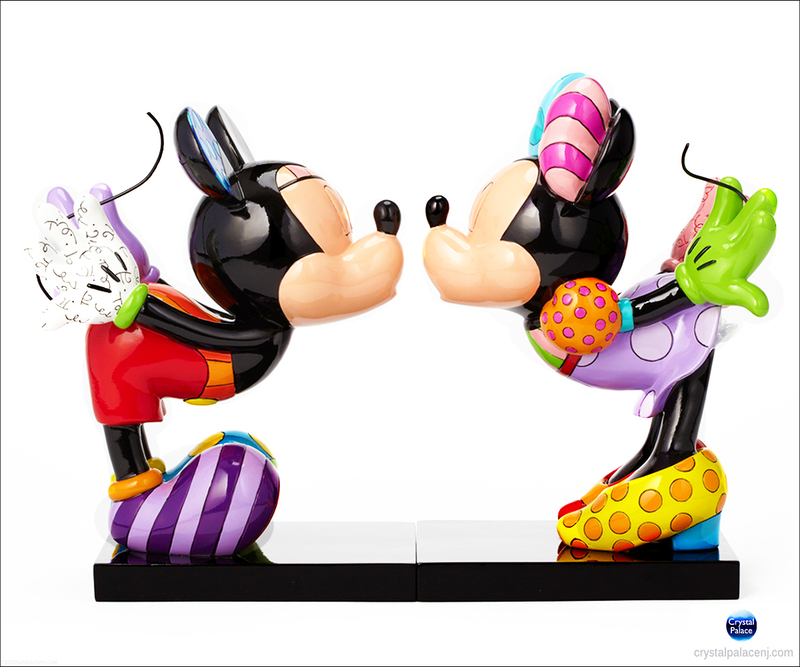 Designed by pop artist Romero Britto.